Could dangerous Irukandji jellyfish move further south? FOR the people of northern Australia, dangerous jellyfish stings are all too common. But under changing ocean conditions, could more of these dangerous jellyfish be moving farther south along the Queensland coast? Increasing ocean temperatures and strengthening ocean currents are causing many marine species to migrate polewards. Among the species predicted to expand their distribution is the potentially deadly Irukandji jellyfish, which are found in tropical regions around the world, including northern Queensland. If these jellyfish do reach south-east Queensland waters, it could have a severe impact on local tourism and human health in coming generations. New research, published this week in Global Change Biology, looked at whether the jellyfish was more or less likely to migrate towards sub-tropical regions between now and 2100, using Queensland as our case study. With a translucent body that makes them almost invisible in the water, Irukandji jellyfish fire venom-filled stingers into their victims, which most humans barely feel at first. 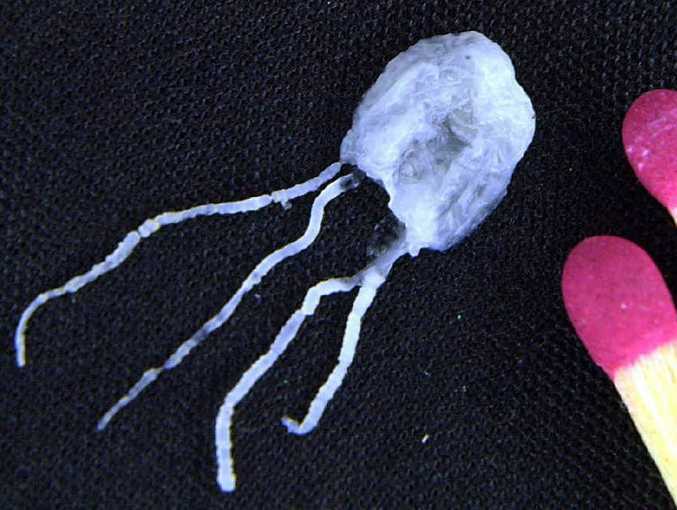 But up to two hours after the sting, people stung by one of these jellyfish can start feeling multiple symptoms of the debilitating "Irukandji syndrome". While Queensland is a "hot spot" for Irukandji stings, these jellyfish have historically been confined to waters north of Gladstone. 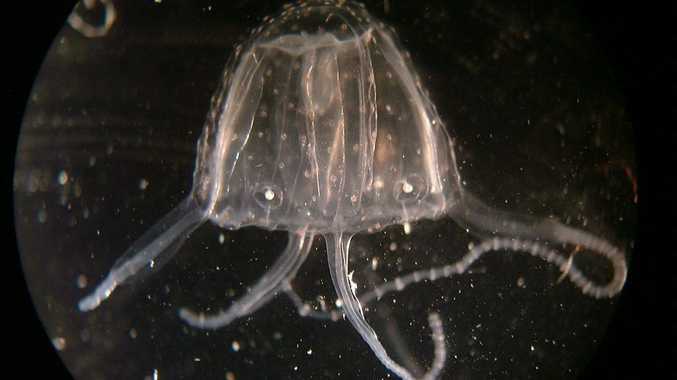 But in March 2007 an adult Irukandji jellyfish was recorded for the first time as far south as Hervey Bay, just over three hours drive north of Brisbane, and there have been numerous reports of people being stung by Irukandji in this region. The concern is that these tropical jellyfish could already be being transported south on the East Australian Current - the undersea highway made famous in Finding Nemo - towards the densely populated areas of southeast Queensland. To establish a population outside of its normal range, a species must be able to tolerate the extremes of summer heat and winter cold in the local environment. Our oceans are warming, with the CSIRO and others noting "striking evidence of extensive southward movements of tropical fish and plankton species in southeast Australia". This is particularly apparent on the eastern coast of Australia, with the strengthening East Australian Current delivering warmer tropical waters farther south. We are also seeing increasing signs of our oceans becoming more acidic. The relative rates at which temperature and acidity change in the future may influence whether Irukandji jellyfish are capable of moving south. So with all those changes underway, and expected to continue this century, we need to consider how Irukandji jellyfish could respond. Like many species of jellyfish, Irukandji have a complex life history. The stage we recognise as a "jellyfish" is the adult stage. The adults produce larvae that swim to the sea floor and turn into tiny polyps just 1-2 millimetres high - smaller than a match head - which can produce more polyps by budding. When conditions are favourable, these polyps change into jellyfish. Our research undertook climate change simulation experiments to determine whether the polyps of one species of Irukandji jellyfish could tolerate the current and the future, looking at winter and summer temperature and acidification conditions predicted for south-east Queensland around 2100. We found that polyps budded prolifically under warmer temperatures, but although they survived more acidic conditions, their budding was inhibited. However, the relative rates at which temperature and acidity change in the future may influence whether Irukandji jellyfish are capable of moving south. If waters continue to warm but acidification proceeds more slowly than predicted, then Irukandji could migrate farther south in the short term. What's stopping them moving into southern Queensland? Our most interesting finding was that Irukandji polyps can already tolerate both the current winter and summer temperature and acidity conditions in south-east Queensland waters. So why aren't they seen there already? One factor that could be preventing them being a more common sight in the region is a lack of suitable habitat for the polyps of the Irukandji species. While scientists have never been able to find polyps in their natural environment, adult jellyfish have been observed spawning near coral reefs on the Great Barrier Reef, suggesting that coral reefs may be their natural habitat. Coral reefs do exist in south-east Queensland, but their total area and diversity is small and this may prevent populations of Irukandji from becoming established south of the Great Barrier Reef. However, even if populations of polyps do not colonise south-east Queensland, the strengthening East Australian Current may transport jellyfish produced by polyps located in Great Barrier Reef waters into south-east Queensland. So although the jellyfish may reach south-east Queensland in the future, our research raises some hope that they may not thrive. Shannon Klein is a PhD student in marine biology at Griffith University. Kylie Pitt is a lecturer at the Griffith School of Environment, Australia Rivers Institute at Griffith University. 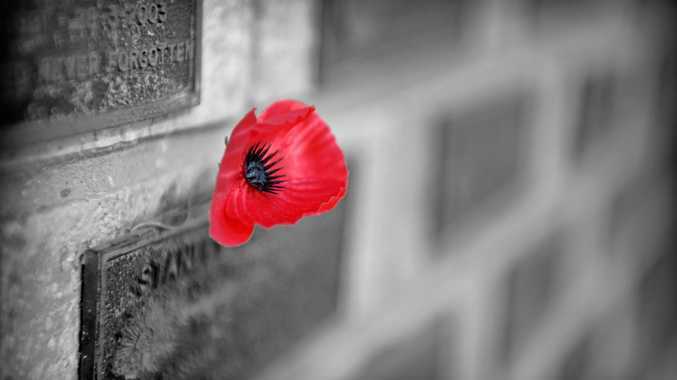 This article first appeared at The Conversation. You can source the original article here.